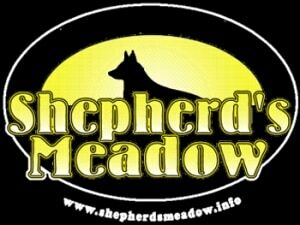 Shepherd’s Meadow T-Shirts are available! 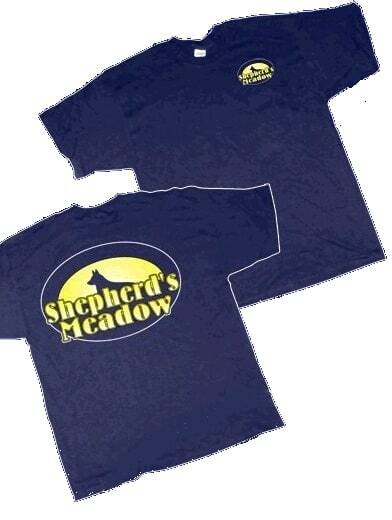 Our tees are made of 100% Pre-shrunk cotton. Shirts come in all sizes and currently come in the following colors: Navy Blue and White, Navy Blue and Gold, Black and Gold. 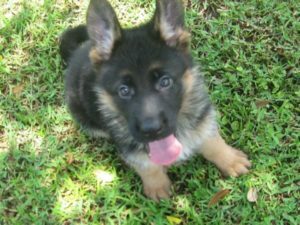 $15.00 each plus shipping and handling (approximately $5.00 when shipped in the lower 48).